There are loads of wallpaper apps for Android and the truth is that many of them are too similar: flowers, animals, landscapes, cars... it's hard to find an app with wallpapers for smartphones that stands out above the rest of them. 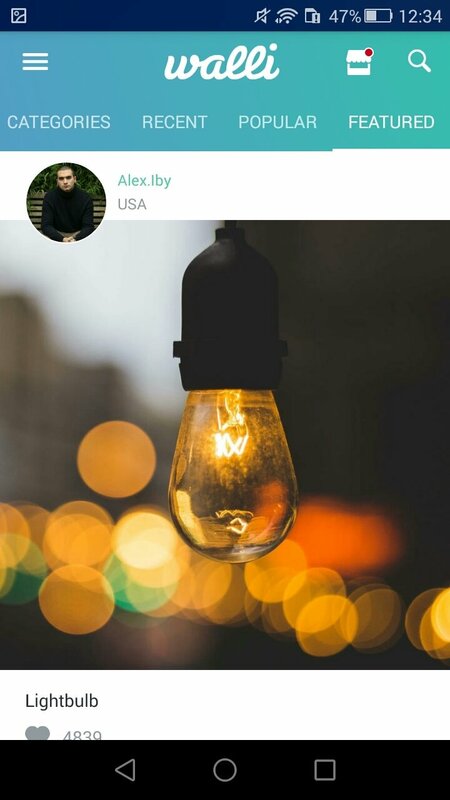 But if that's what you were looking for and you've ended up here, congratulations because Walli - HD Wallpapers & Backgrounds is exactly what you need. 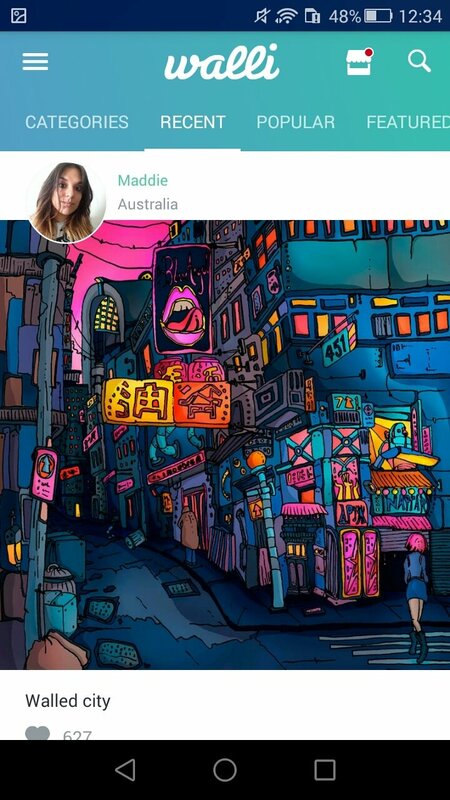 Walli's wallpapers have been created by a community of artists from all over the world that have put their talent at the service of this app so that we can download wallpapers with an artistic quality that excels what we're used to seeing. 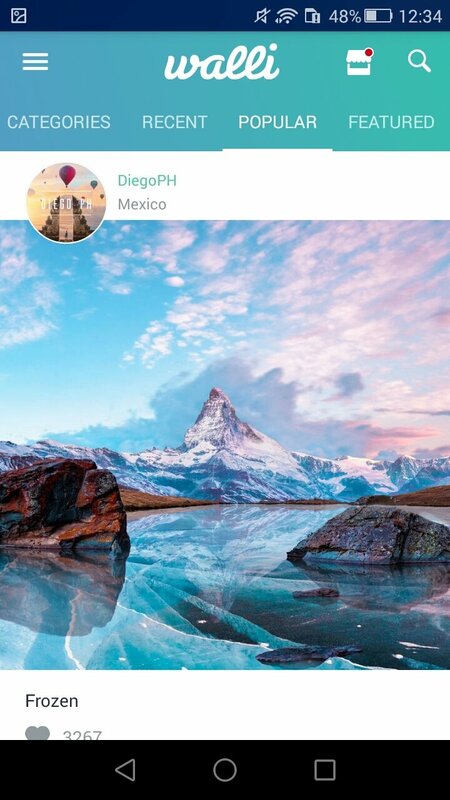 We'll find all sorts of wallpapers, both modern and vintage, but with the special touch of its creators that have been selected by the application's development team. 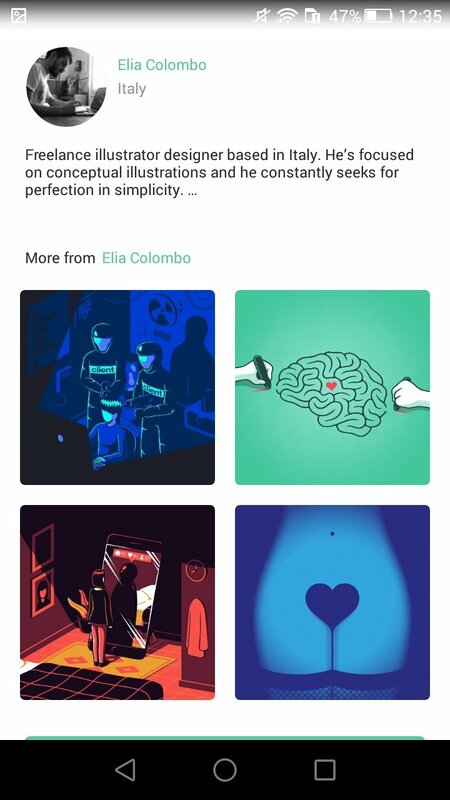 Furthermore, the latter are rewarded for the contribution, receiving a share of the earnings generated by Walli depending on the number of downloads of each one of their creations. 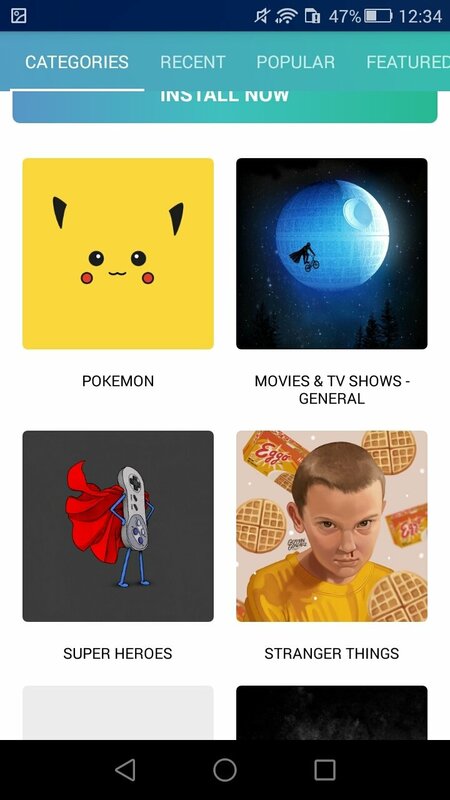 Search for wallpapers in three main categories: featured, popular, and recent. Browse through the contents sorted by topics. 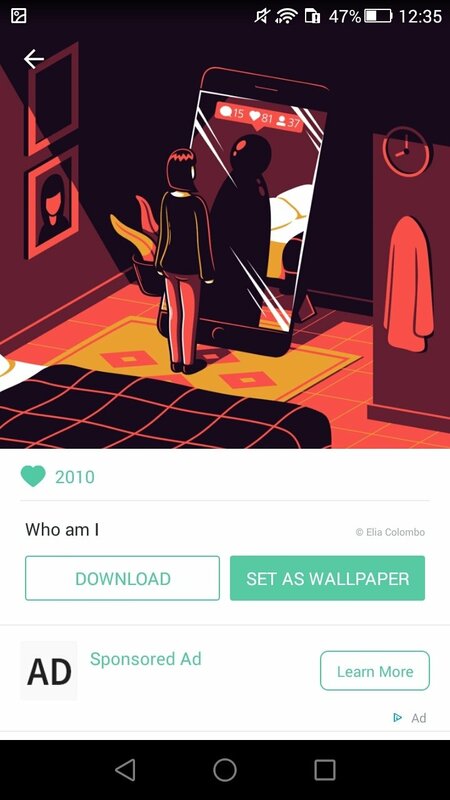 Check the sizes and resolutions before downloading any images. 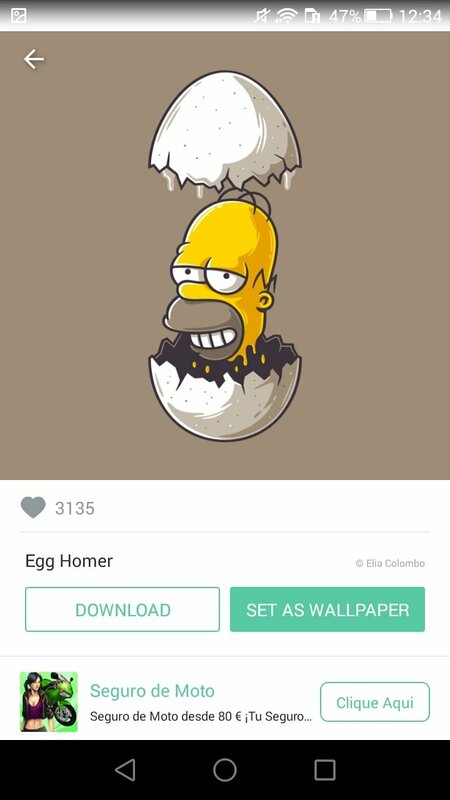 Use these wallpapers for WhatsApp and liven up your chats. Discover the works of each artist thanks to the fact that each wallpaper will take you to his/her web, social networks, and biography. 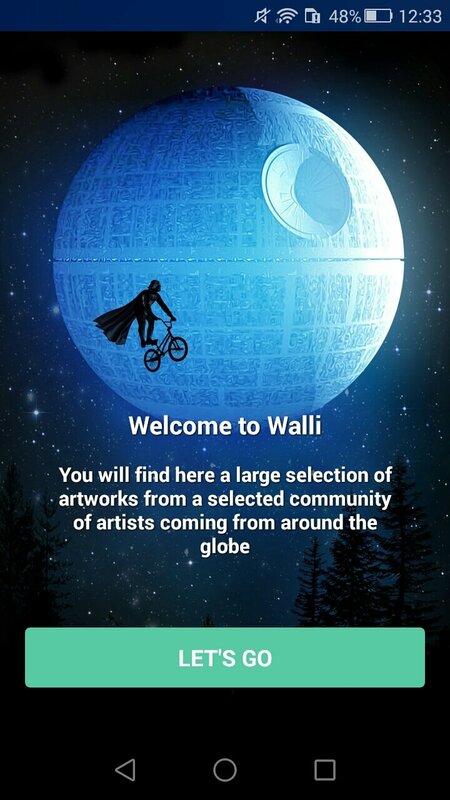 Without any doubt, Walli is one of the best wallpaper applications that you can download for Android.